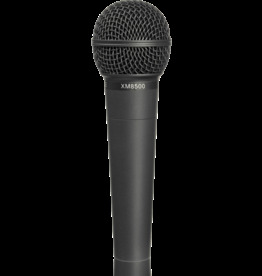 Dynamic vocal microphone with smooth mid-frequency presence rise for excellent voice projection. 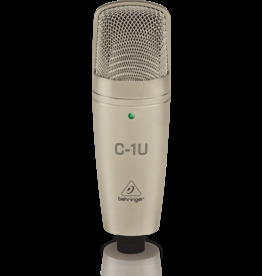 Professional, large-diaphragm condenser microphone with built-in USB interface, ideal for podcasters and musicians. 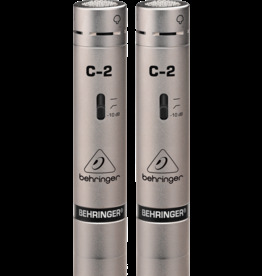 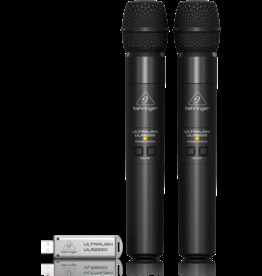 2 matched condenser microphones for stereo studio recording and live applications. 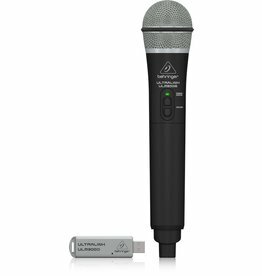 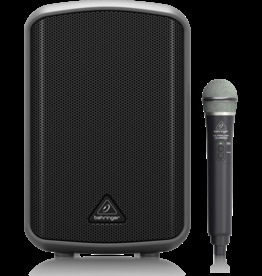 High-Performance 2.4 GHz Digital Wireless System with Handheld Microphone and Dual-Mode USB Receiver. 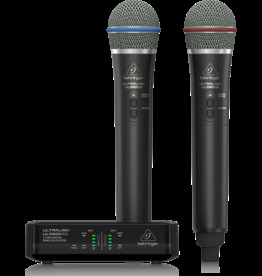 Package of 2 ULM200M handheld microphones and ULM200D dual-mode USB receiver.